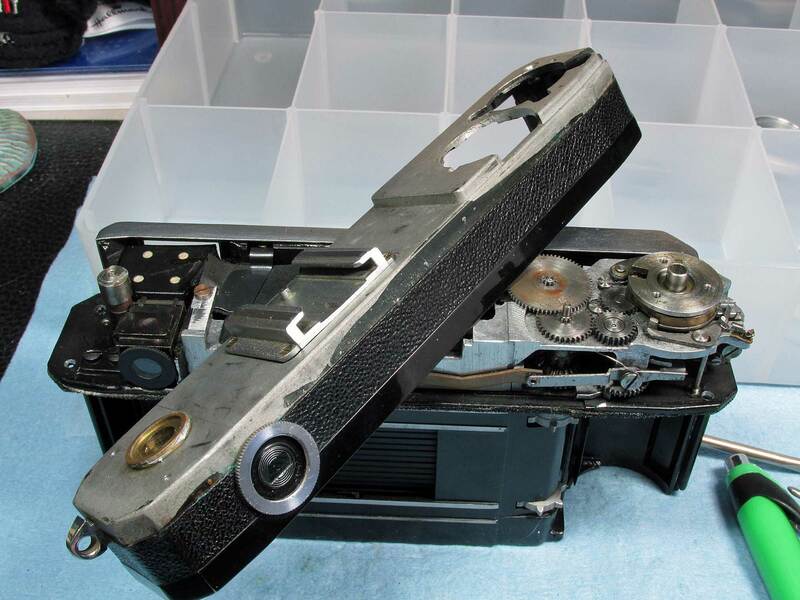 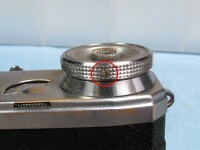 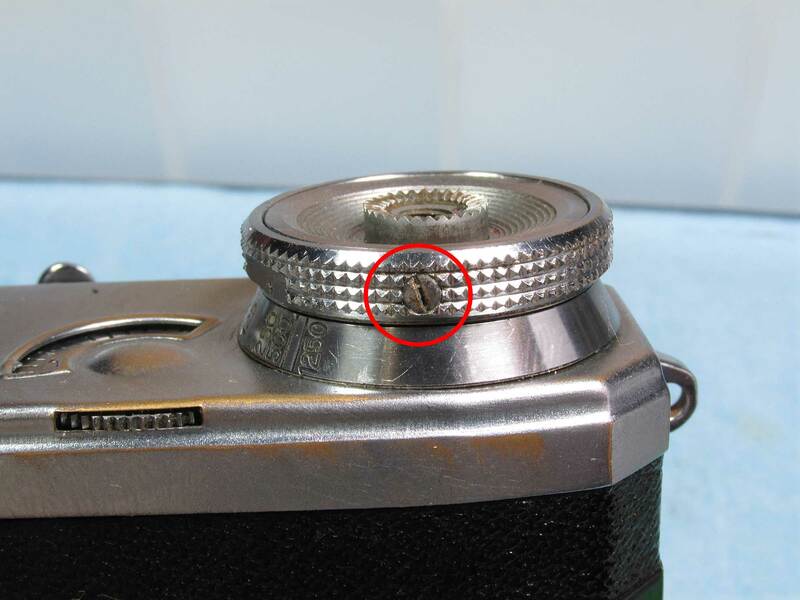 1937 Zeiss Ikon ~ Contax II CLA | TunnelBlog! 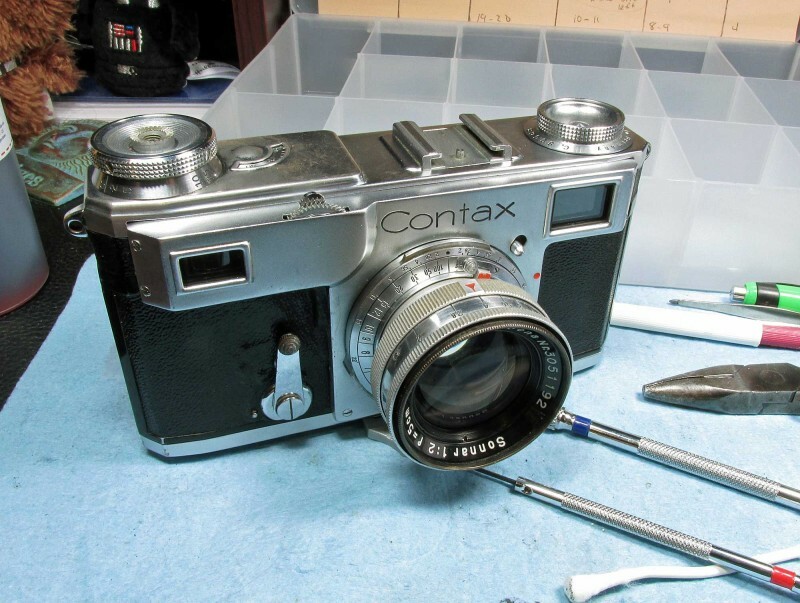 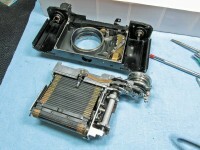 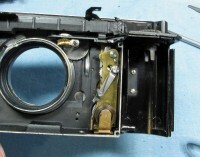 hello, I am recently working on a beat up Contax II, and your post is a great source of information for me. 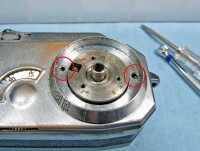 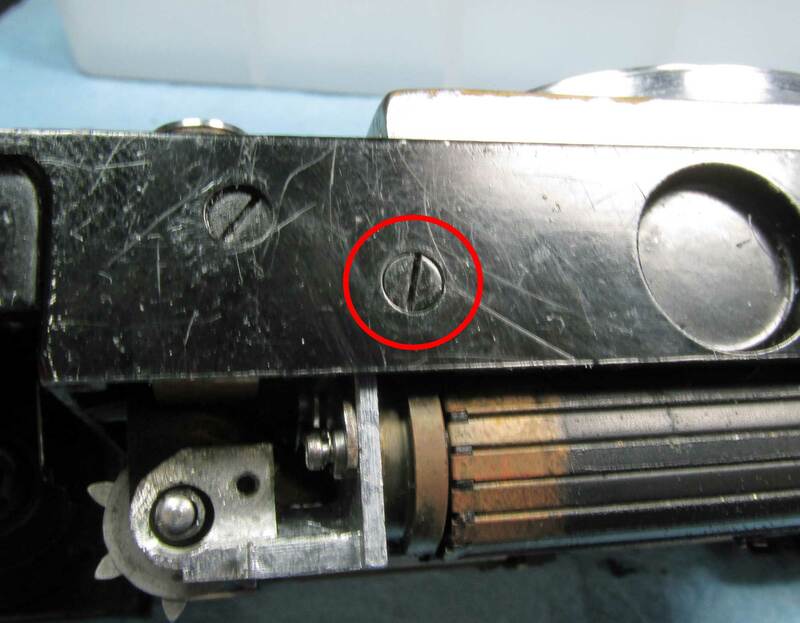 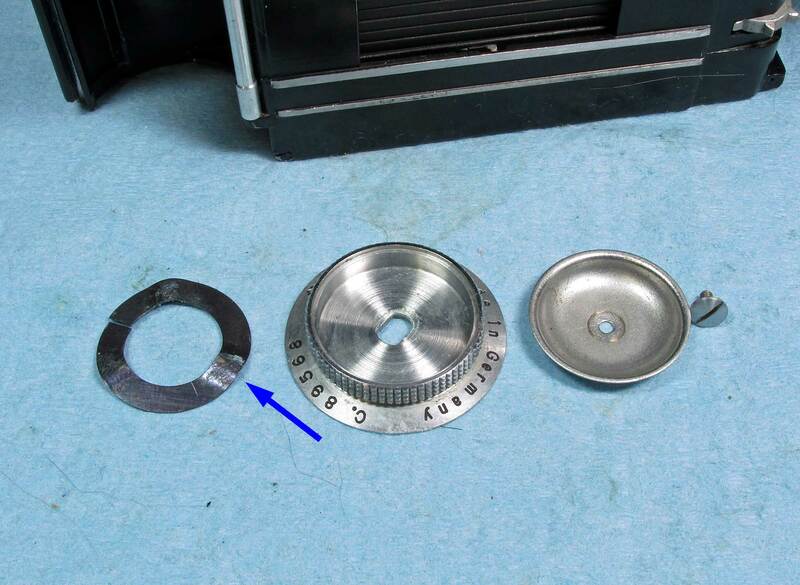 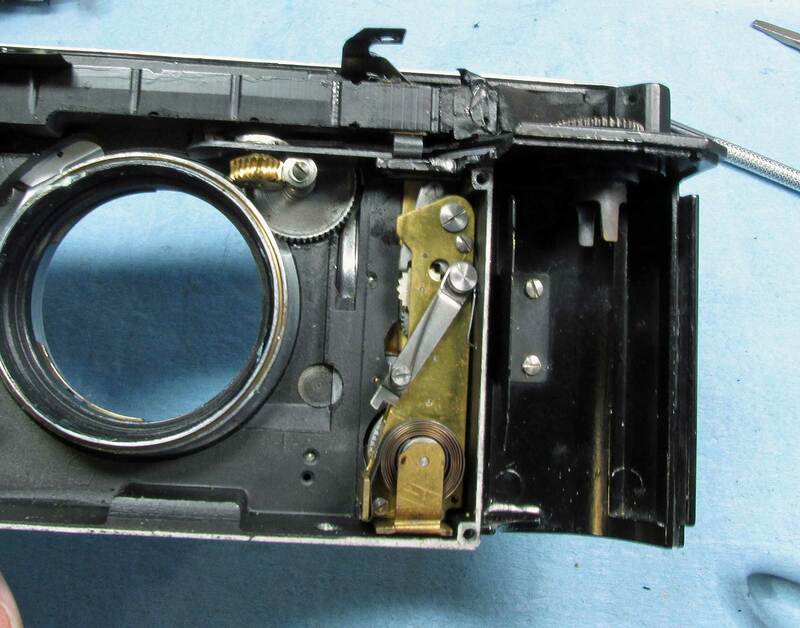 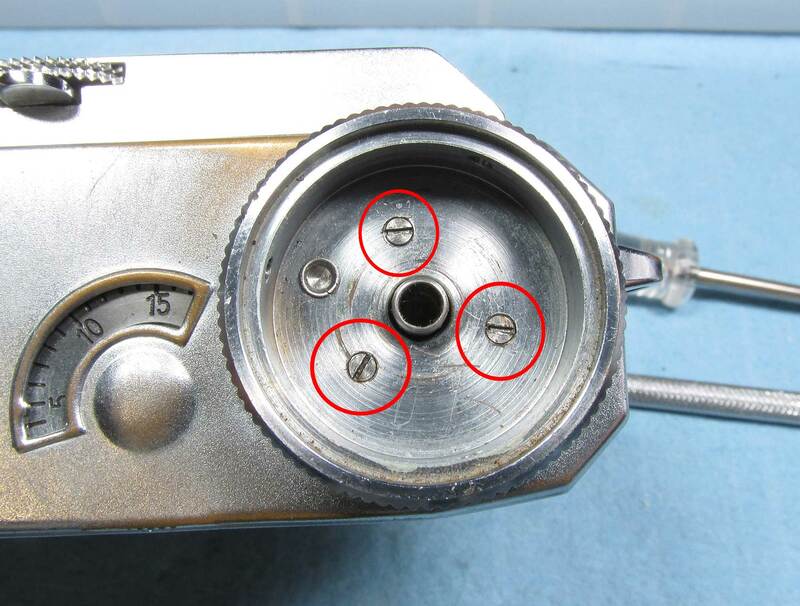 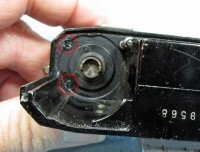 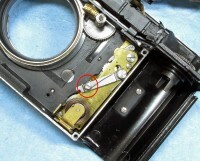 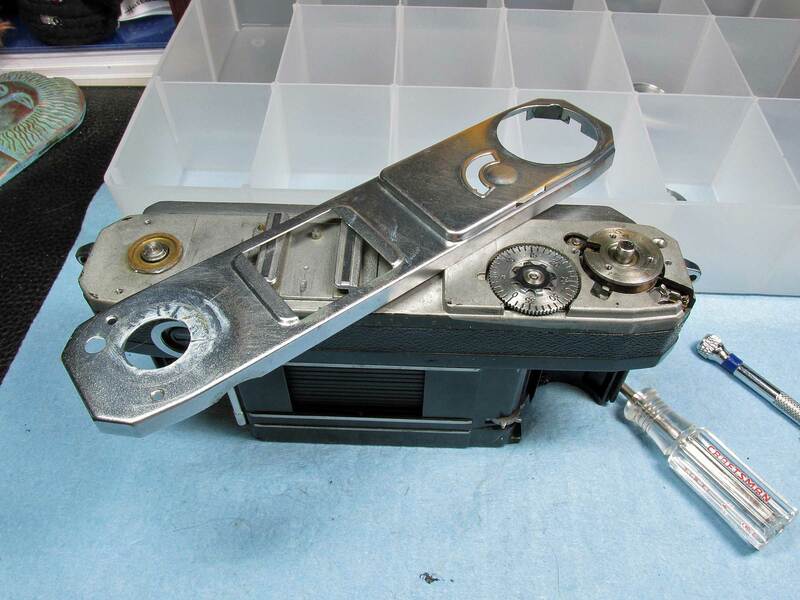 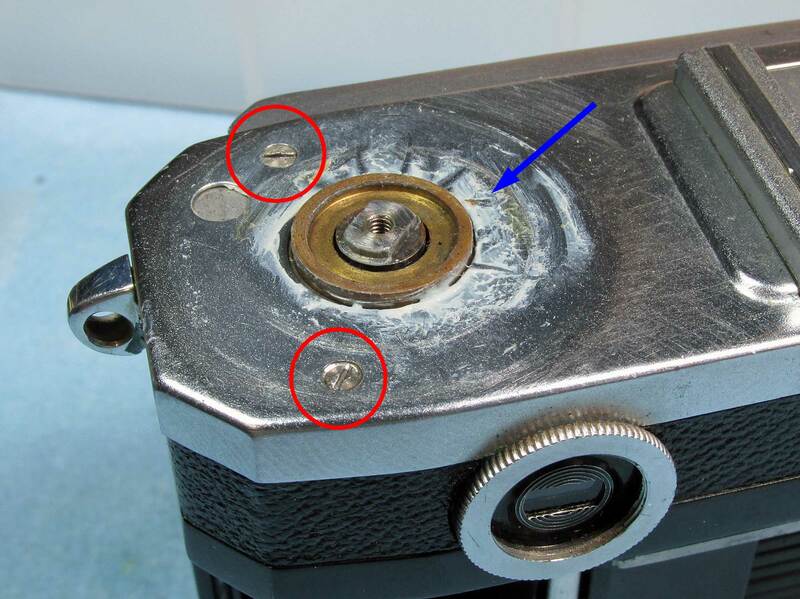 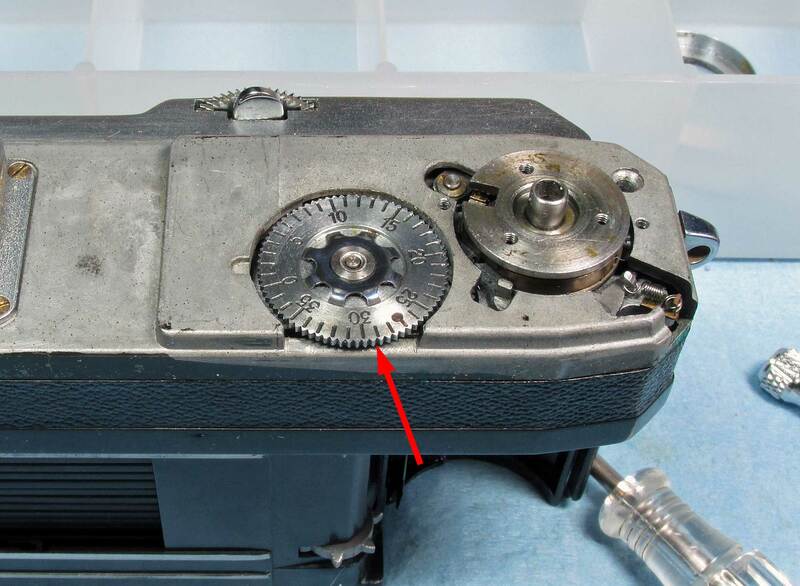 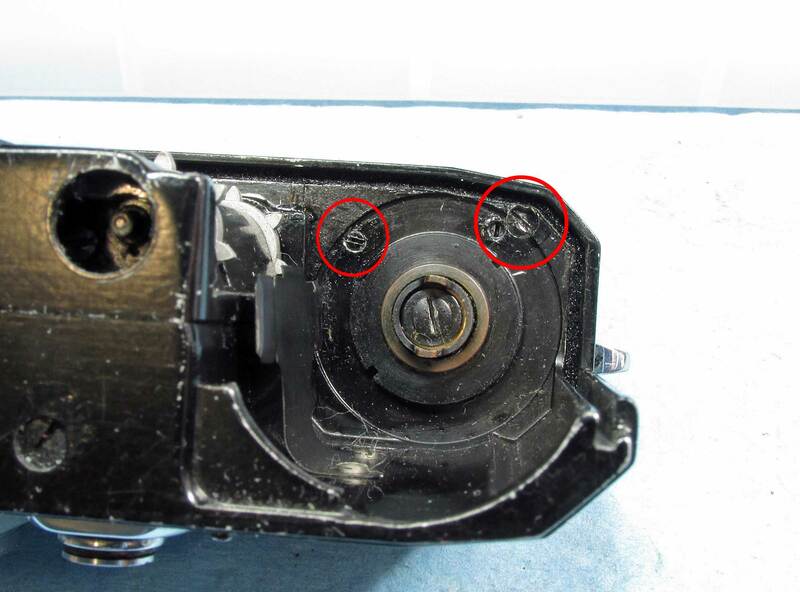 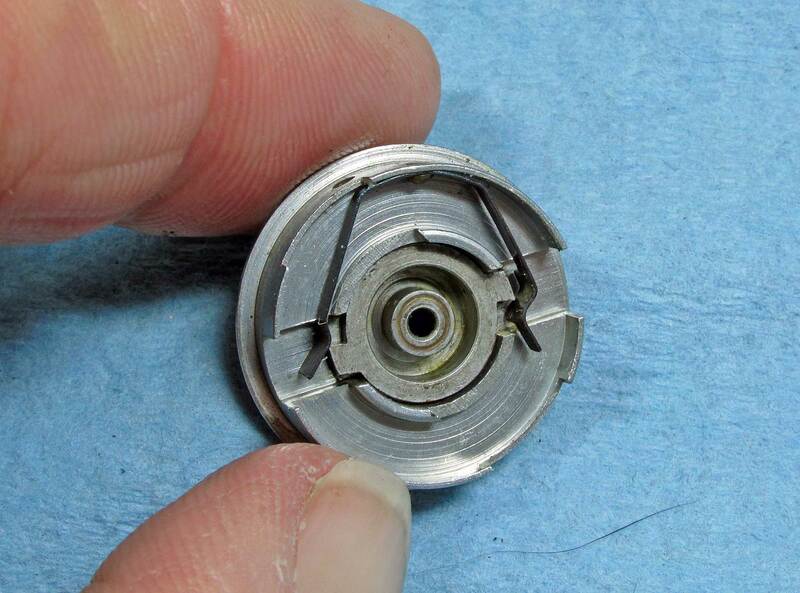 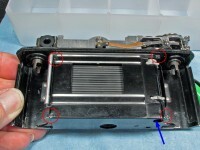 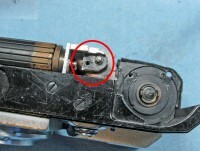 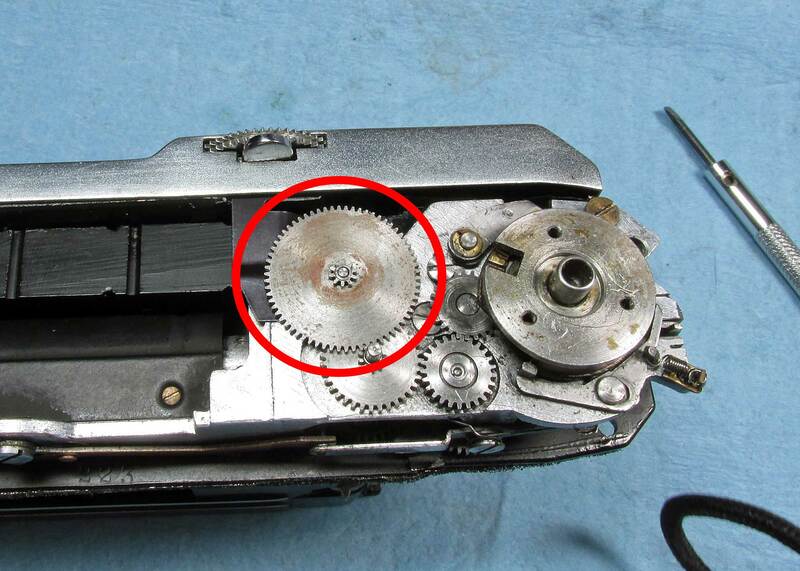 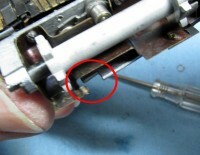 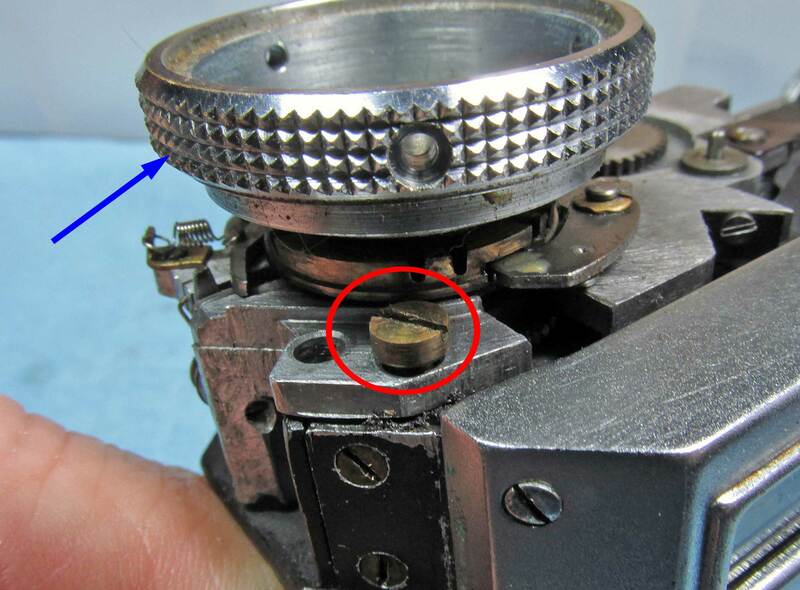 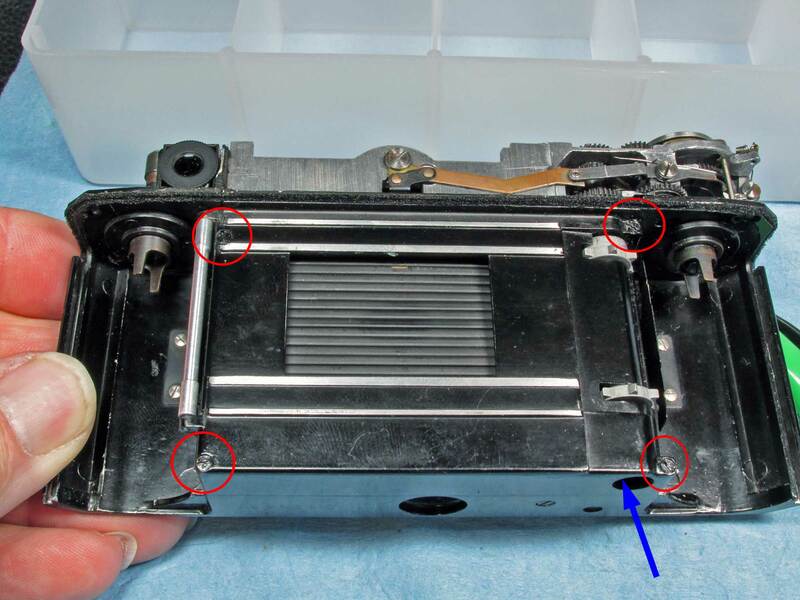 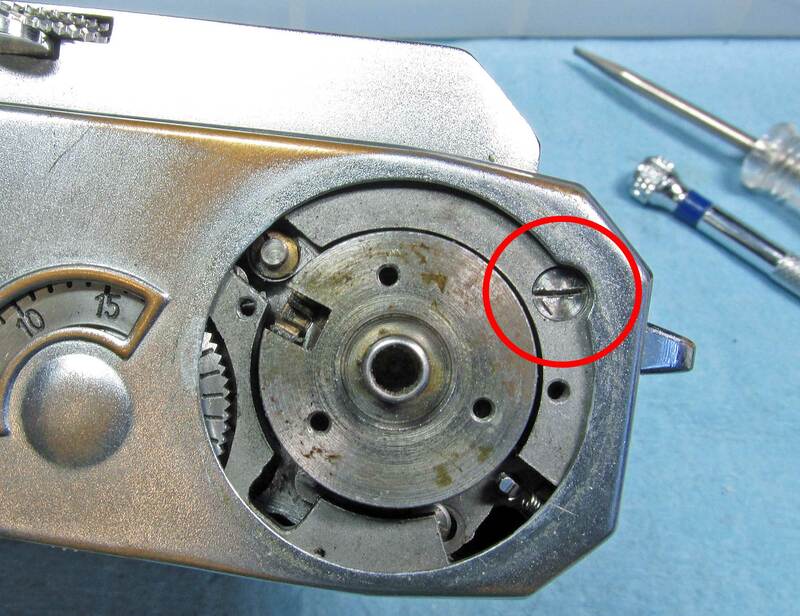 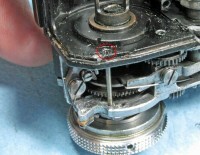 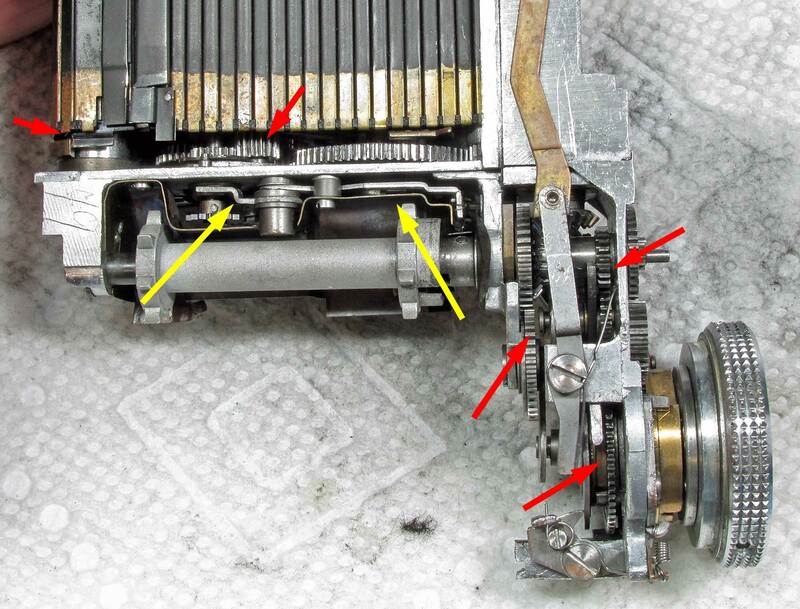 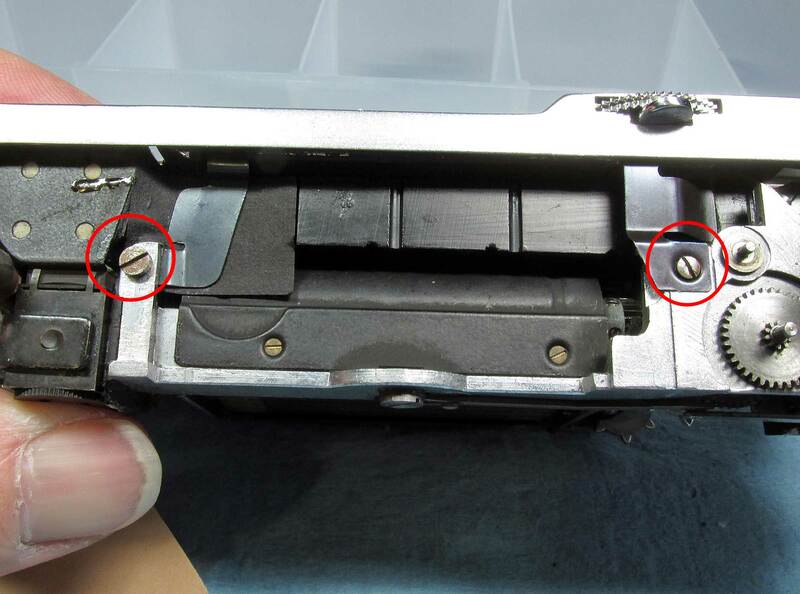 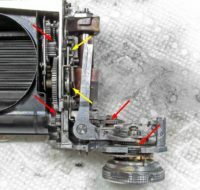 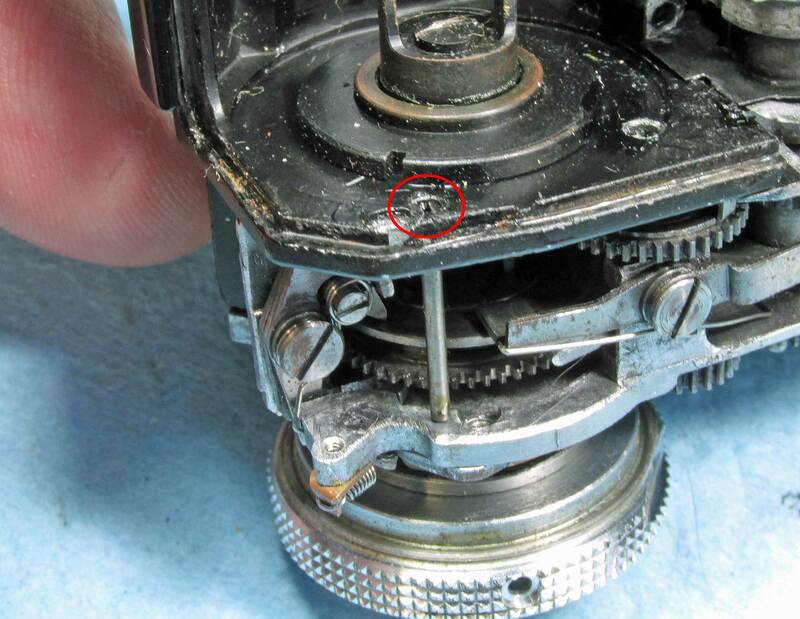 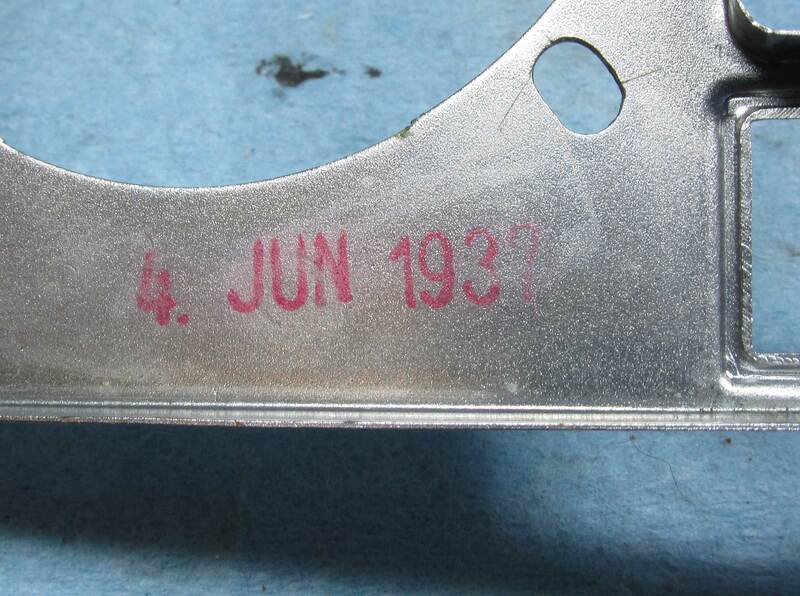 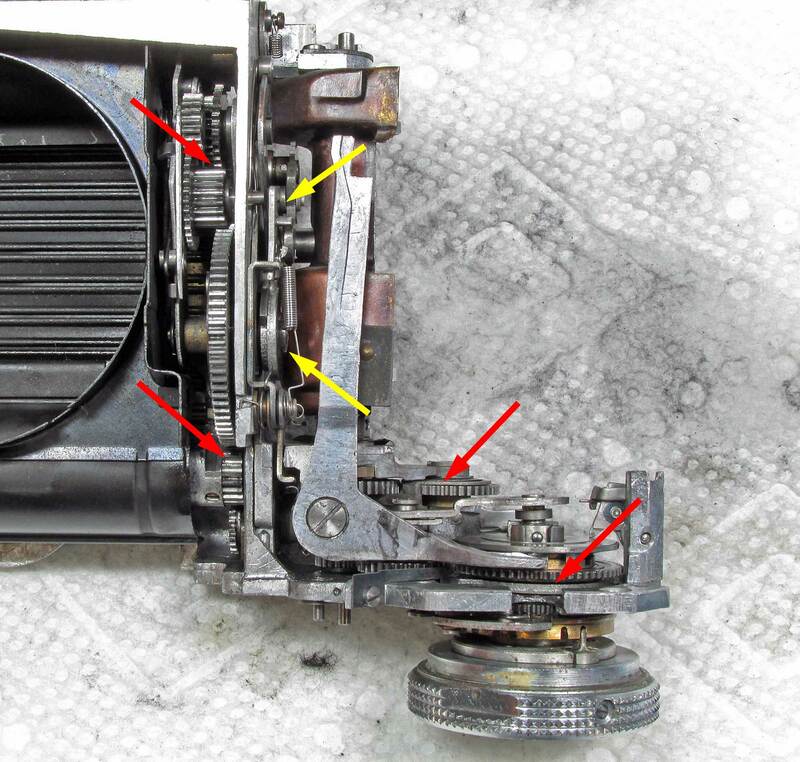 However, could you please mark the exact parts of the shutter escapement where you have lubricated? I am having trouble in its lubrication right now. 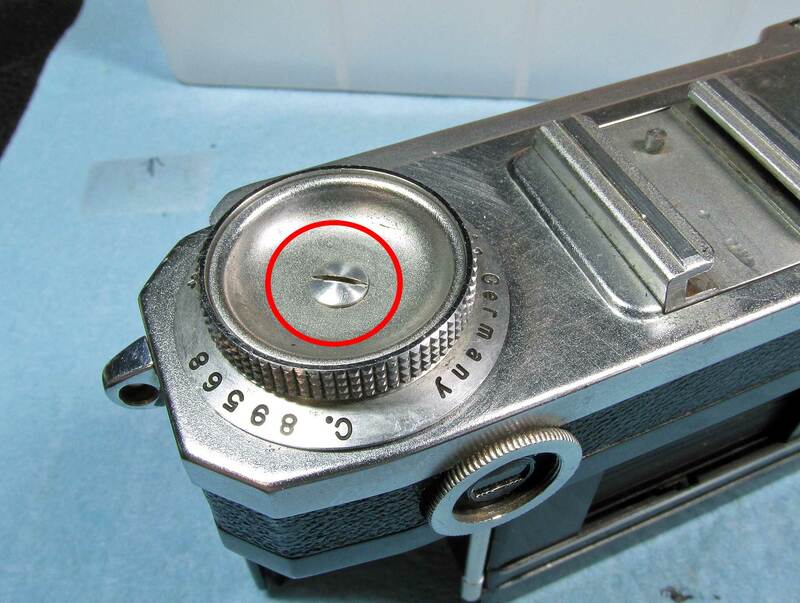 I updated the shutter housing images with arrows… the arrow placement isn’t exact, basically get those areas with the oil (red arrows) just a tiny tiny bit, working the gears as you go. 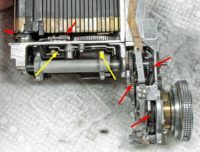 Avoid the slow speed gears (yellow arrows) as the oil can gum up those gears.